Ball every day. 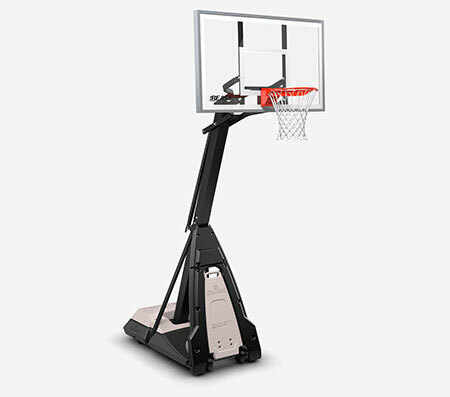 The Hercules® Pro Glide Advanced® Portable Basketball Hoop System turns an empty space in your driveway into your own personal gym. The clear, 52" padded backboard is made of acrylic material with a rebound rivaled only by glass. This system has an angled support pole to give you room to work the paint. 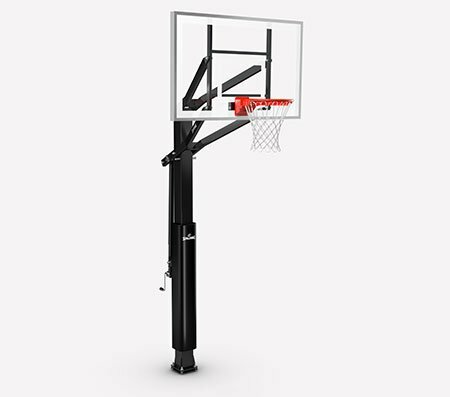 It's made with a Pro Glide Advanced® lift, which lets you easily adjust the height in 6-inch increments. 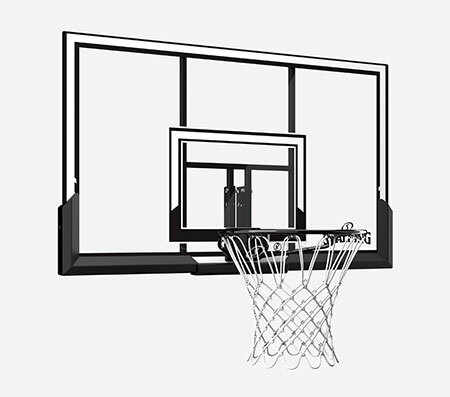 Backboard size: 52" x 32"